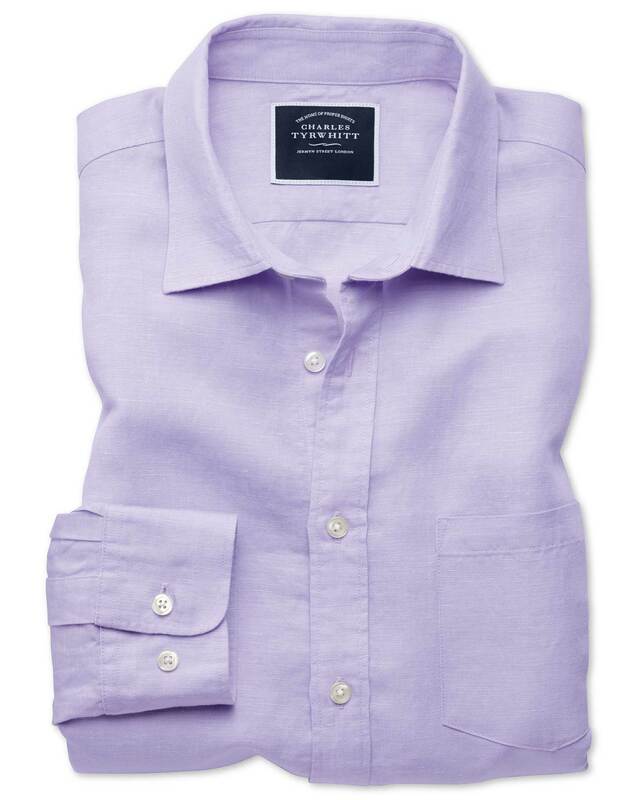 "We’re always looking out for modern blends of fibres to make new shirts. This time we took TENCEL™ (soft, breathable, cool, and full of movement…) and wove it with linen. The result is a summer-ready casual shirt with a marvellous drape and countless reasons for you to give them a go, from comfort to look." "Crafted from 100% natural fibres, this TENCEL™ and linen-blend shirt is breathable, soft and sustainable."